While there has been no shortage of leaks about the raw processing power that we can expect inside the PlayStation 5 – the next-generation console that Sony is widely-tipped to launch next year – we haven't seen much about the outside. 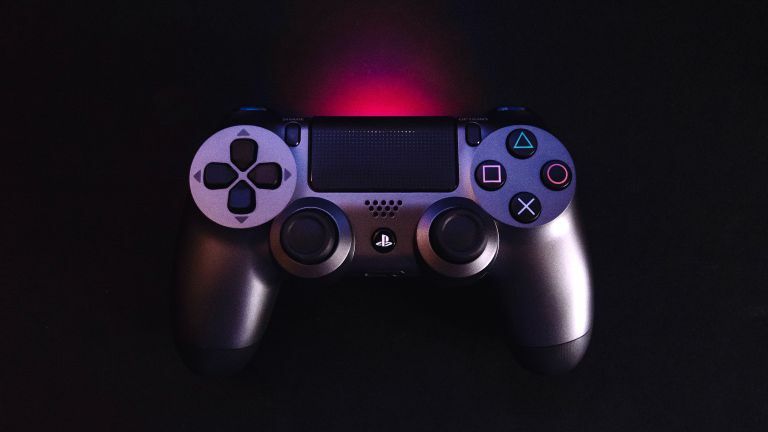 But that's all changed with the latest leak, which appears to have revealed the design of the controller that will ship with the next Sony PlayStation. The controller, rumoured to be branded (yep, you've guessed it) DualShock 5, looks expected to include a touchscreen display at its centre. This will build on the touch-sensitive panel that sits between the directional pad and the traditional action buttons on the existing PS4 controller. This enables new gameplay interactions. The touchscreen DualShock 5 clearly retains some of the DNA of earlier PlayStation controllers, although it looks considerably chunkier than earlier iterations. In all honesty, it doesn't look like much fun to hold for hours on end during long white-knuckle bouts of online multiplayer. The new more curvaceous design makes it look closer to the Xbox One controller, too. As always, it's worth taking these leaks with a healthy pinch of skepticism. Sony isn't likely to reveal its new console anytime soon, after all, the company has already confirmed plans to skip E3 2019. Sony has previously used the annual Los Angeles tradeshow to reveal the final design of its consoles, including the PS4 in June 2013.